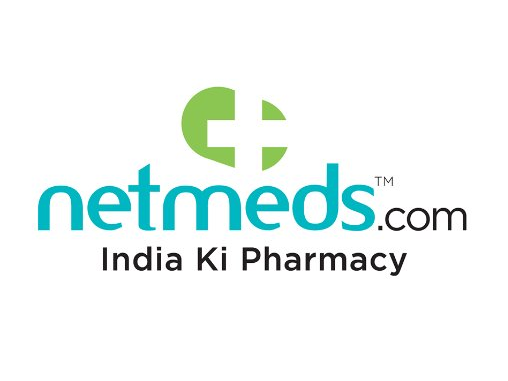 Netmeds in an one stop place for all your medicine needs. Netmeds and PayPal together is providing an offer where one can get 50% cashback upto Rs.300 on minimum Rs.50 order paying via PayPal. Order your medicines now and save more !! 6. Select Paypal as a payment option and make the payment to get 20% cash back. That’s it !! The PayPal Cashback offer entitles you to get up to Rs. 300 PayPal instant cashback (Flat 50%) when you purchase a minimum of Rs. 50 worth of ANY products using the PayPal payment option at Netmeds.com/Netmeds App. The PayPal Cashback offer is valid on 06 APRIL 2019. The 50% PayPal cashback offer is valid only ONCE per user during the offer period. Please note that the PayPal Cashback offer at Netmeds.com is valid on transactions made through “PayPal India account” ONLY. The maximum PayPal Cashback amount is capped at Rs. 300 per user. The 50% PayPal Cashback of up to Rs. 300, under this Offer, will be credited INSTANTLY to the eligible customer’s PayPal account upon successful completion of a transaction, which will also be notified via email. The PayPal Cashback, credited in to your PayPal account, can be redeemed ONLY after 3 days from the receipt of the cashback award notification email. The PayPal Cashback will expire 60 days from the date of credit. Please check the email that will be sent to you notifying the actual expiry date of the cashback amount.